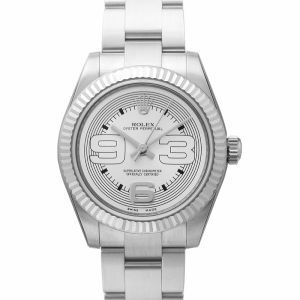 The Rolex Oyster Perpetual models are one of the original designs in the pioneering origins of Rolex. 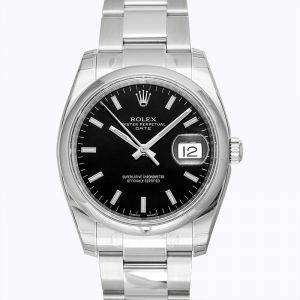 These are the most recognized legendary timepieces in Rolex’s watch collection. 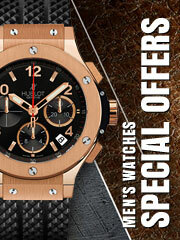 The universal classic style and design is what makes this a timeless statement for the past, present, and future. These waterproof classics highlight the perpetual movement that’s self-winding, using the energy provided by the wearer’s wrist. 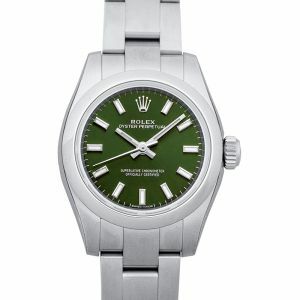 When it comes to luxury watches, Rolex is likely to be one of the first watch companies that you thought of. 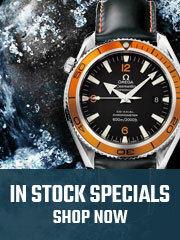 And with their watch selections, we do not blame you! 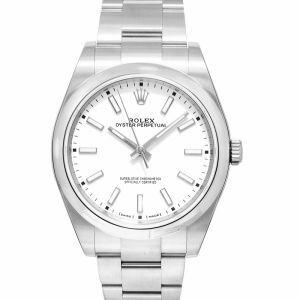 While there are many collection’s we’d suggest for Rolex, one to definitely look into is the Oyster Perpetual collection. 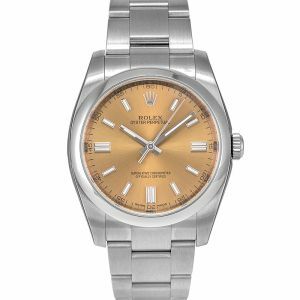 The watch carries a sense of simplicity with it for a luxury watch. It isn’t over the top, but subtle and still makes an impression.